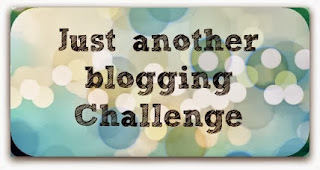 Recently the lovely Toni of The Only Way is Toni put a call out to see who would be interested in a new blog challenge. I held my hand up as yes and here we are! The first month is transitional pieces, what items of clothing you wore in Spring/Summer and are carrying forward into Autumn/Winter. 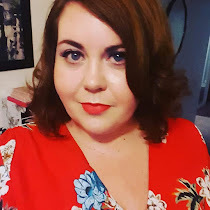 Now you may have spotted my new knee length boots in these pictures, they are what appear to have become the boots of the season as I have seen everyone wearing them! They are the gorgeous quilted boots from SimplyBe! They do seem to be the boots of the season don't they? Love the quilting detail on them.